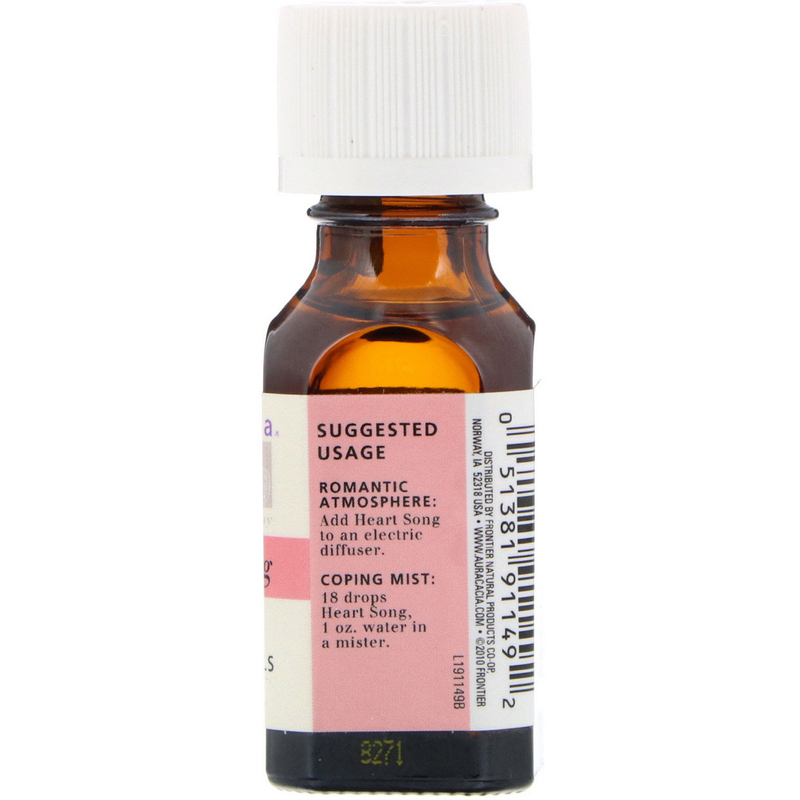 Blended with lavender, rosewood, geranium and rose absolute. Soothes the body, calms the mind and sensualizes the spirit. 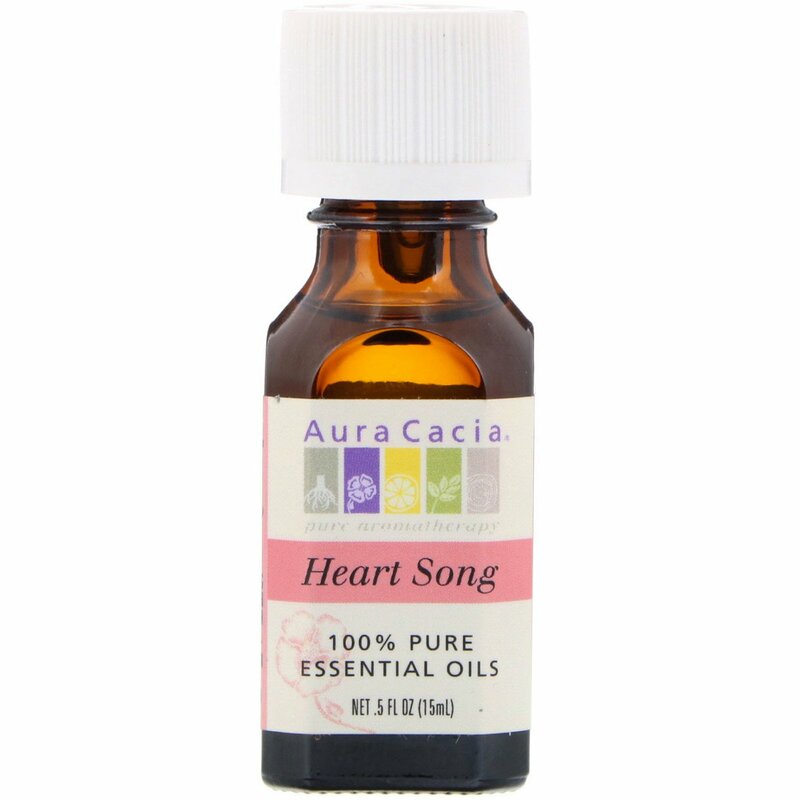 Add Heart Song to an electric diffuser. 18 drops Heart Song, 1 oz. water in a mister. Lavandula angustifolia (lavender) oil, coriandrum sativum (coriander) seed oil, pelargonium graveolens (geranium) oil, rosa damascena (rose) absolute.